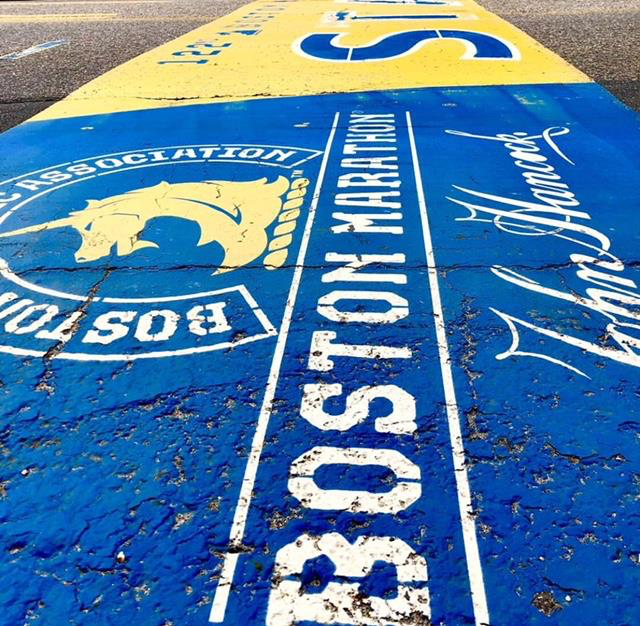 Good luck to all runners in the Boston Marathon! Find a squad and get after it! April Vacation Kids Fitness Classes start tomorrow!! Home version this afternoon…felt good to workout in the sun!! Did 60 reps of everything with the 200 m runs in between movements.